Steam cranes in Bristol, originally uploaded by still awake. 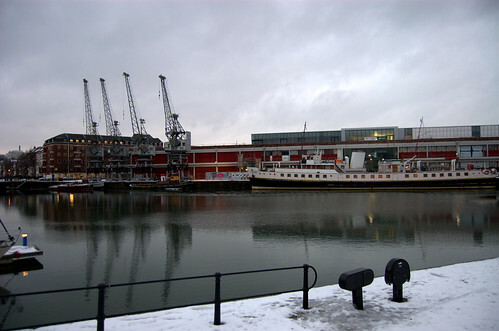 This entry was posted in Bristol and tagged Bristol, harbour, Steam Cranes. Bookmark the permalink. Thanks James 🙂 I am determined to get an amazing photo of a grey day.